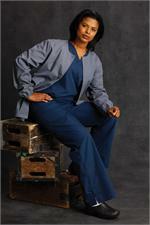 Those working in the healthcare field know that working in hospitals can be a demanding and high-energy job. 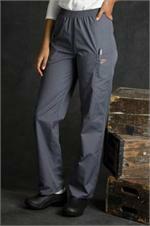 It is important that you stay cool, comfortable, and flexible while on the job. 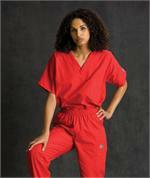 Landau has been manufacturing high quality scrubs for many years and has become one of the most trusted names in the healthcare industry. 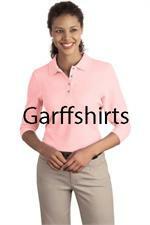 At GarffShirts.com, we carry a full line of Landau’s newest offering, Scrub Zone. 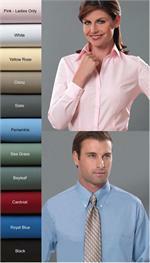 Scrub Zone scrubs features the latest designs with the same high quality you expect from Landau. 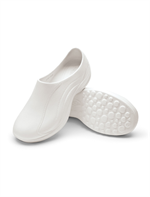 When it comes to remaining comfortable in the hospital, Landau knows that “one size fits all” simply doesn’t cut it. 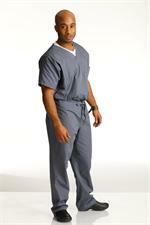 Their collection of mens scrubs features cuts and sizes perfectly measured to not only fit well but also allow breathability, keeping you cool in high-stress situations. 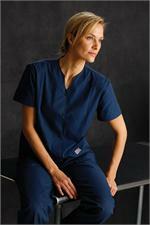 For women, Landau has created equally comfortable womens scrubs. 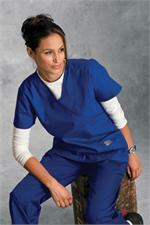 These scrubs are made using high quality materials and come in a rainbow of colors. 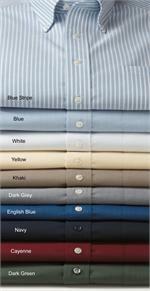 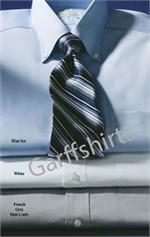 Take a look at the extensive collection of Landau scrubs available now at GarffShirts.com! 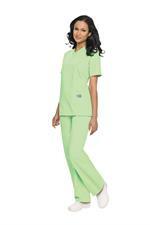 Women's Scrub Zone Medical Uniform Scrubs by Landau starting $9.90.